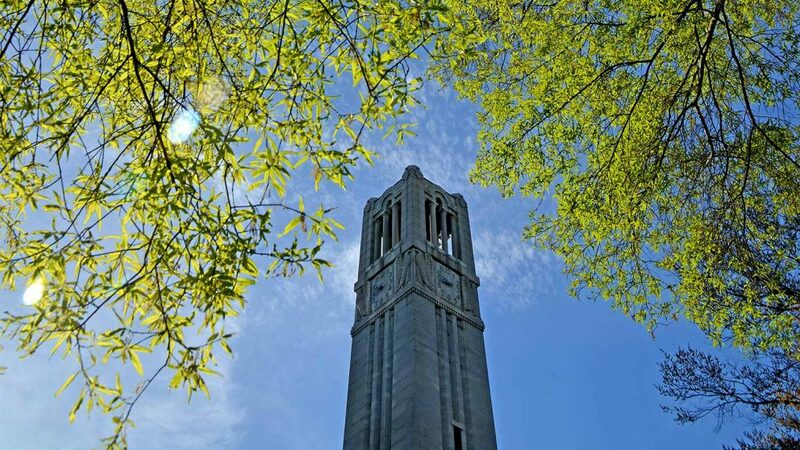 The Princeton Review has ranked NC State 42nd on its 2018 “Top 50 Green Colleges” list. With a score of 96 out of 99 possible points, the university has been named a Green College by The Princeton Review since 2012 but this is the first time NC State has made the top 50. The Princeton Review cited many of the university’s sustainability features, including sustainability-focused degree programs, extensive alternative transportation options and a Gold rating in the Sustainability Tracking, Assessment & Rating System™ of the Association for the Advancement of Sustainability in Higher Education. Learn more in the press release or through NC State’s profile on The Princeton Review.